As 2018 forges ahead, we're excited to continue showcasing the work of talented creatives. This time, we're sharing the work of Liam Maxwell aka @sillkmill. Liam uses 35mm film to capture modern moments with a vintage feel. 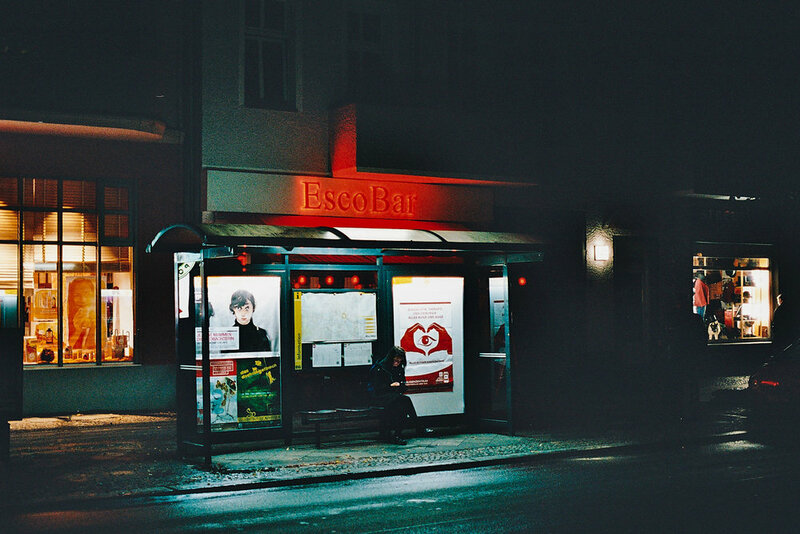 In PART I of our series with him, we explore an autumn Berlin. Enjoy the shots below. "These pictures are much more dramatic in nature and not very location specific; just moments and basically just things that caught my eye."